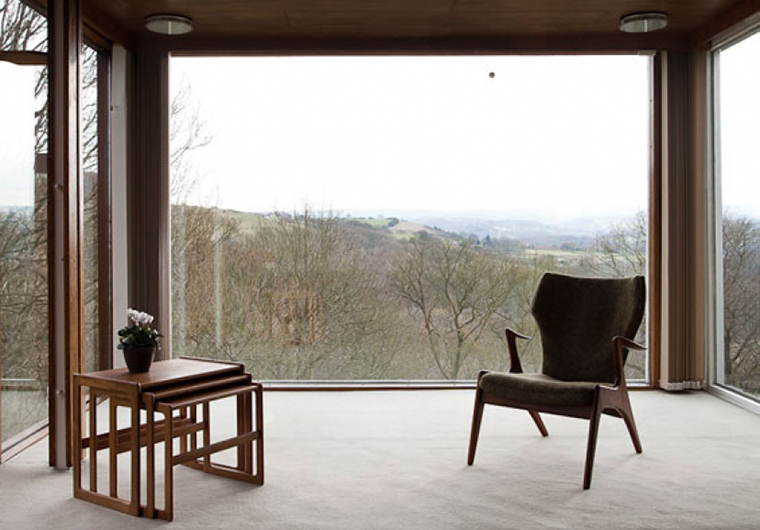 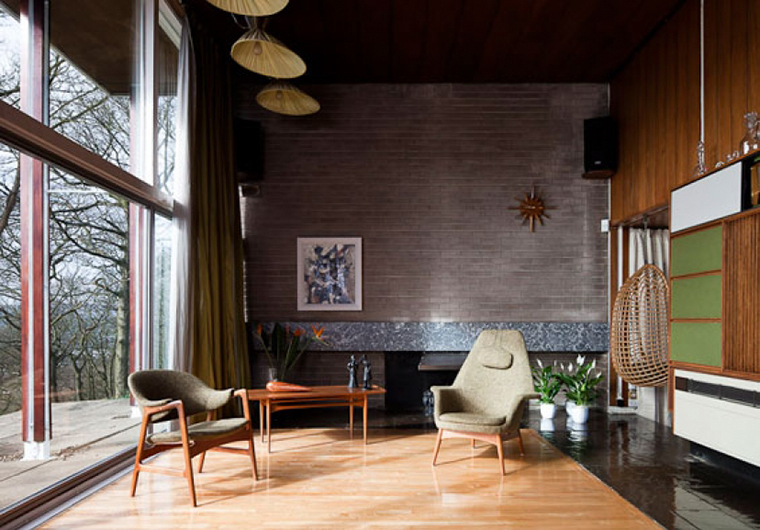 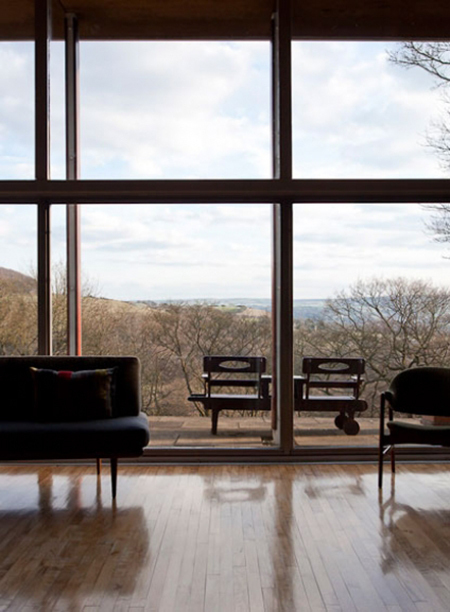 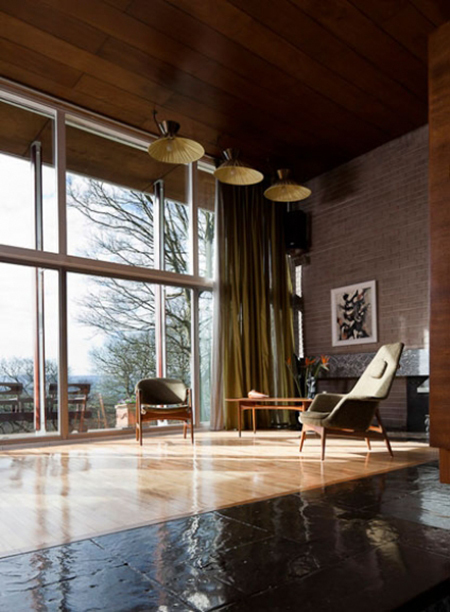 "In style Farnley Hey suggests the influence of Le Corbusier and Frank Lloyd Wright, brought to a dramatic site in the Pennines. 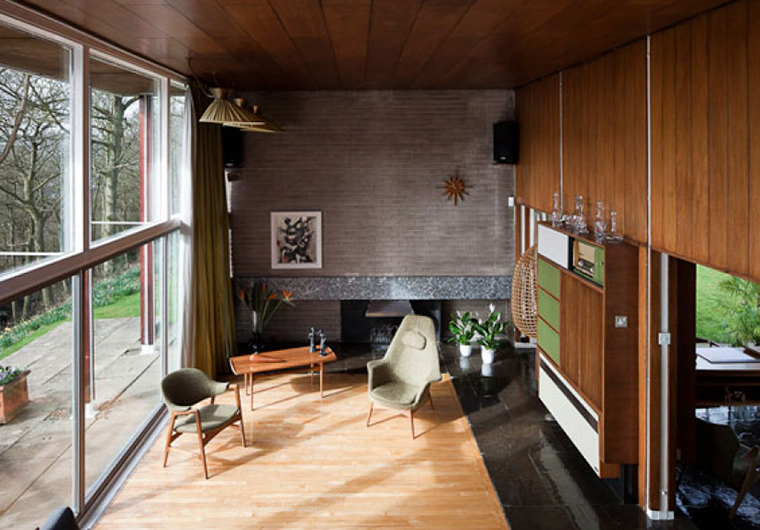 It typifies the best of the 1950s in its lightness, sense of the picturesque and optimistic stance." 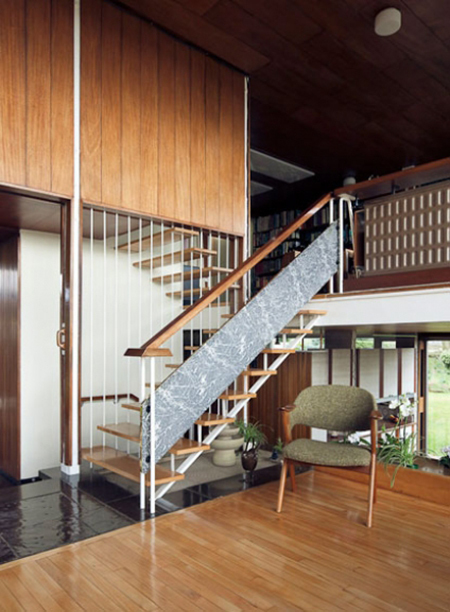 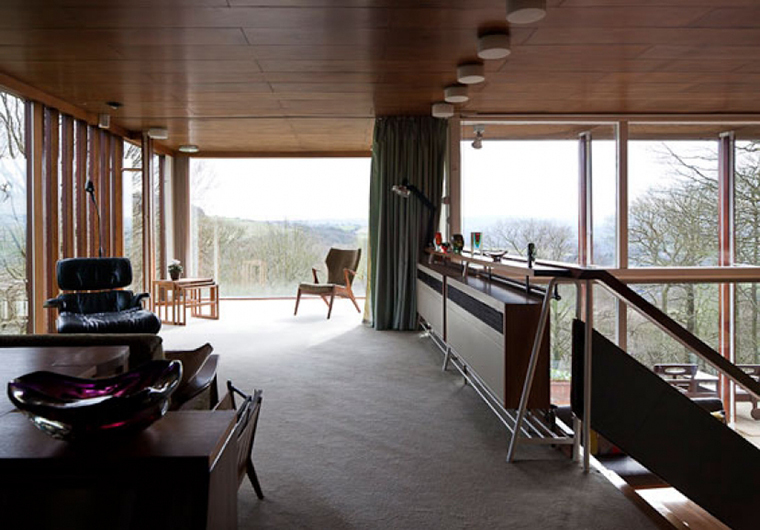 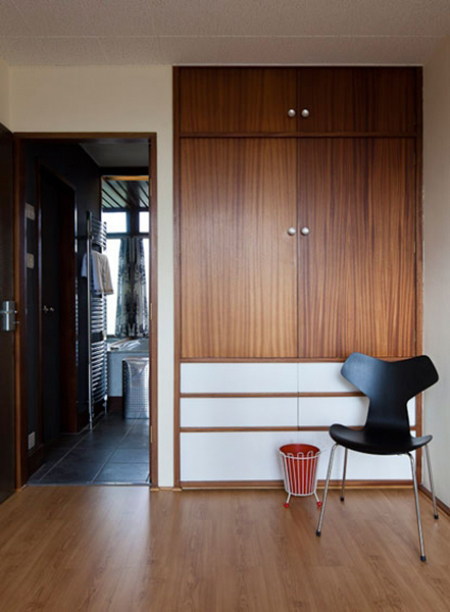 Peter Womersley (1923 - 93) was one of Britain's most celebrated Modernist architects. 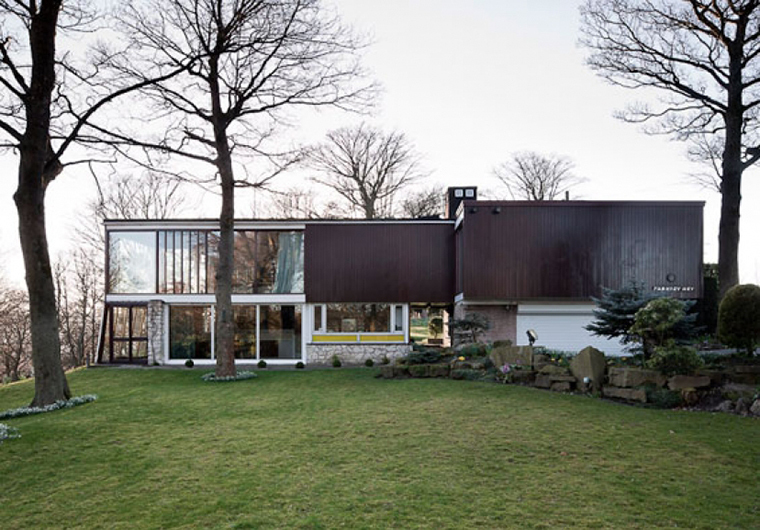 As well as Farnley Hey, many more of the buildings he designed during the latter half of the 20th century are listed. 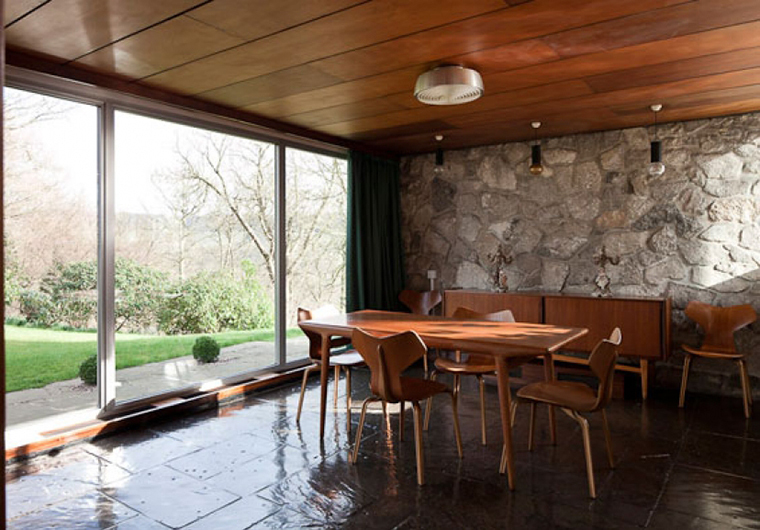 Womersley studied at the Architectural Association in London before moving to the Scottish borders, where he lived and worked for the rest of his life.